Companies nervous over HMRC customs IT deadline? 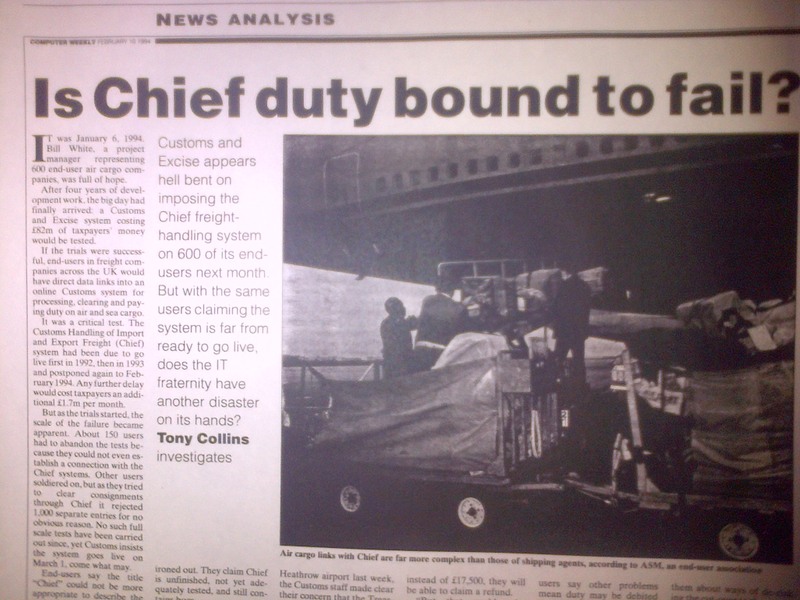 This Computer Weekly article in 1994 was about the much-delayed customs system CHIEF. Will its CDS replacement that’s being built for the post-Brexit customs regime also be delayed by years? The Financial Times reported this week that UK companies are nervous over a deadline next year for the introduction of a new customs system three months before Brexit. HMRC’s existing customs system CHIEF (Customs Handling of Import Export Freight) copes well with about 100 million transactions a year. It’s expected a £157m replacement system using software from IBM and European Dynamics will have to handle about 255 million transactions and with many more complexities and interdependencies than the existing system. If the new system fails post-Brexit and CHIEF cannot be adapted to cope, it could be disastrous for companies that import and export freight. A post-Brexit failure could also have a serious impact on the UK economy and the collection of billions of pounds in VAT, according to the National Audit Office. The FT quoted me on Monday as calling for an independent review of the new customs system by an outside body. I told the FT of my concern that officials will, at times, tell ministers what they want to hear. Only a fully independent review of the new customs system (as opposed to a comfortable internal review conducted by the Infrastructure and Projects Authority) would stand a chance of revealing whether the new customs system was likely to work on time and whether smaller and medium-sized companies handling freight had been adequately consulted and would be able to integrate the new system into their own technology. “significant gaps in its knowledge of important groups. In particular it needs to know more about the number and needs of the smaller and less established traders who might be affected by the customs changes for the first time”. The National Audit Office said that the new system will need to cope with 180,000 new traders who will use the system for the first time after Brexit, in addition to the 141,000 traders who currently make customs declarations for trade outside the EU. The introduction in 1994 of CHIEF was labelled a disaster at the time by some traders, in part because it was designed and developed without their close involvement. CHIEF was eventually accepted and is now much liked – though it’s 24 years old. 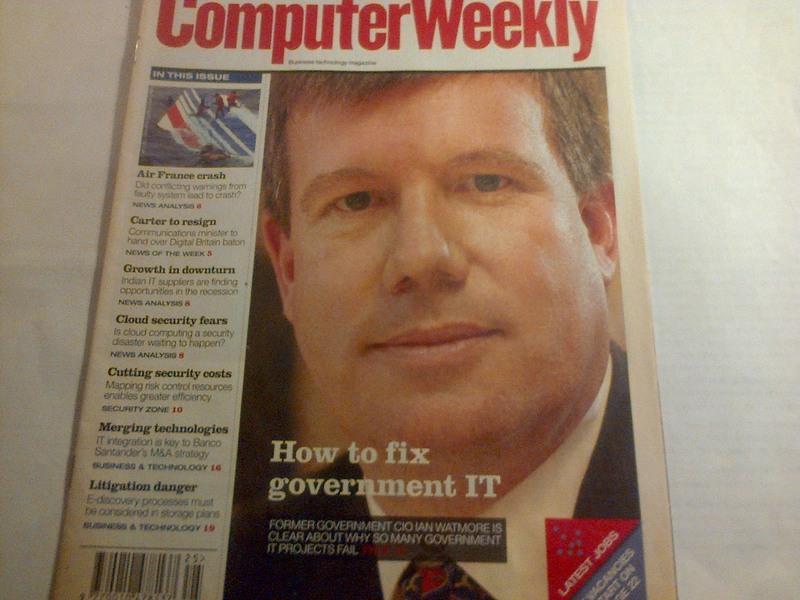 Lack of involvement of prospective end-users is a common factor in government IT disasters. 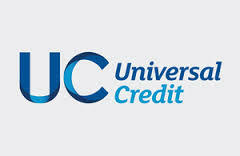 It happened on the Universal Credit IT programme, which turned out to be a failure in its early years, and on the £10bn National Programme for IT which was dismantled in 2010. Billions of pounds were wasted. The FT quoted me as saying that the chances of the new customs system CDS [Customs Declaration Service) doing all the things that traders need it to do from day one are almost nil. HMRC has been preparing to replace CHIEF with CDS since 2013. Its civil servants say that the use of the SAFe agile methodology when combined with the skills and capabilities of its staff mean that programme risks and issues will be effectively managed. 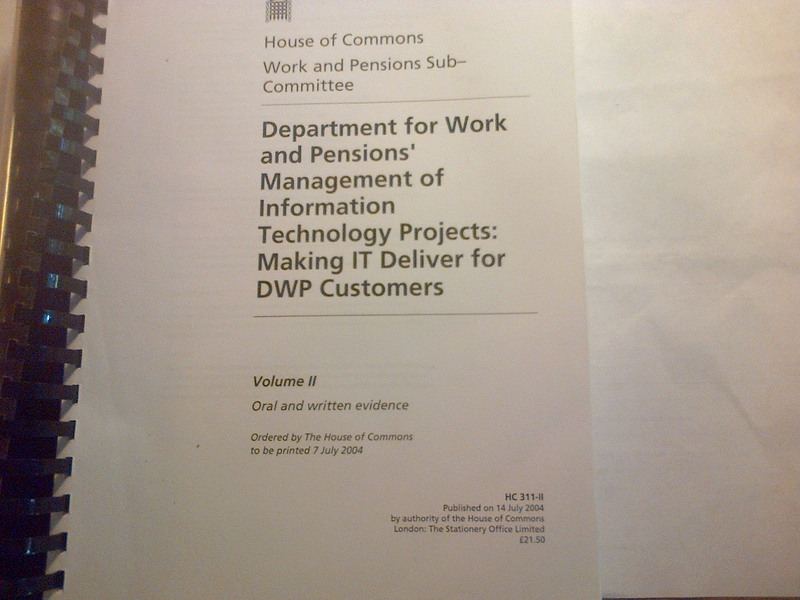 But, like other government departments, HMRC does not publish its reports on the state of major IT-related projects and programmes. One risk, then, is that ministers may not know the full truth until a disaster is imminent. In the meantime ministerial confidence is likely to remain high. It’s designed to be simple to use – a rarity for a government IT system. Last year HMRC reduced the number of system features it plans to implement from 968 to 519. It considered that there were many duplicated and redundant features listed in its programme backlog. The SAFe agile methodology HMRC is using is supposed to help organisations implement large-scale, business-critical systems in the shortest possible time. 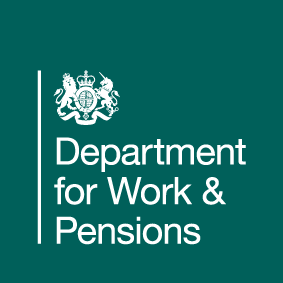 HMRC is directly managing the technical development and is carrying out this work using its own resources, independent contractors and the resources of its government technology company, RCDTS. Last year it had about 200 people working on the IT programme. It’s not HMRC’s fault but it doesn’t know how much work is going to be involved because talks over the post-Brexit customs regime are ongoing. It’s accepted in IT project management that a big bang go-live is not a good idea. The new Customs Declaration Service is due to go live in January 2019, three months before Britain is due to leave the EU. CHIEF system was commissioned from BT in 1989 and its scheduled go-live was delayed by two years. Could CDS be delayed by two years as well? In pre-live trials CHIEF rejected hundreds of test customs declarations for no obvious reason. The new service will use, at its core, commercially available software (from IBM) to manage customs declarations and software (from European Dynamics) to calculate tariffs. The use of software packages is a good idea – but not if they need large-scale modification. Tampering with proven packages is a much riskier strategy than developing software from scratch. The new system will need to integrate with other HMRC systems and a range of third-party systems. It will need to provide information to 85 systems across 26 other government bodies. If a software package works well in another country it almost certainly won’t work when deployed by the UK government. Core software in the new system uses a customs declaration management component that works well in the Netherlands but is not integrated with other systems, as it would be required to do in HMRC, and handles only 14 million declarations each year. The IBM component has been tested in laboratory conditions to cope with 180 million declarations, but the UK may need to process 255 million declarations each year. Testing software in laboratory conditions will give you little idea of whether it will work in the field. 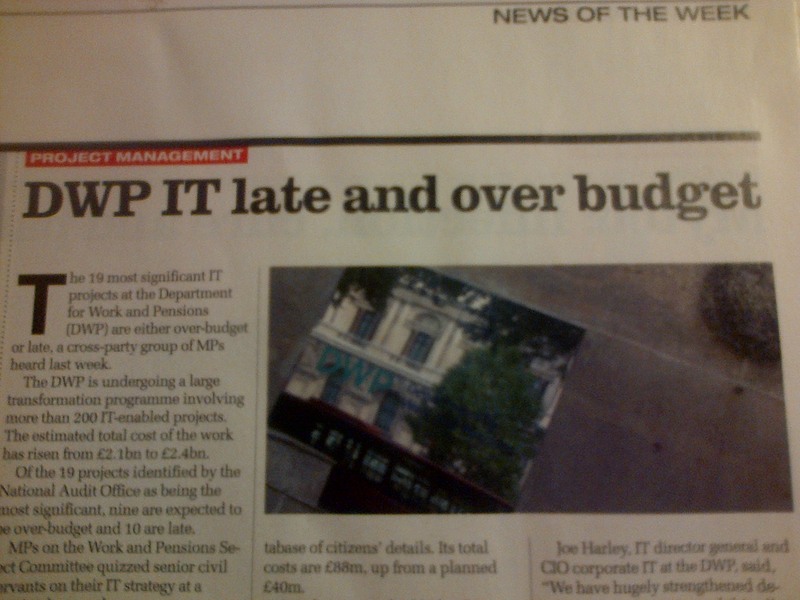 This was one of the costly lessons from the NHS IT programme NPfIT. The National Audit Office said in a report last year that HMRC’s contingency plans were under-developed and that there were “significant gaps in staff resources”. HMRC has an impressive new CIO Jackie Wright but whether she will have the freedom to work within Whitehall’s restrictive practices is uncertain. It seems that the more talented the CIO the more they’re made to feel like outsiders by senior civil servants who haven’t worked in the private sector. It’s a pity that some of the best CIOs don’t usually last long in Whitehall. Meanwhile HMRC’s top civil servants and IT specialists seem to be confident that CDS, the new customs system, will work on time. Their confidence is not reassuring. 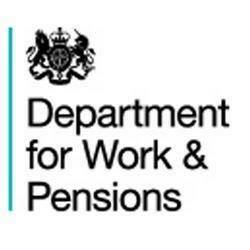 Ministers and civil servants publicly and repeatedly expressed confidence that Universal Credit would be fully rolled by the end of 2017. Now it’s running five years late. The NHS IT programme NPfIT was to have been rolled out by 2015. By 2010 it was dismantled as hopeless. With some important exceptions, Whitehall’s track record on IT-related projects is poor – and that’s when what is needed is known. Brexit is still being negotiated. How can anyone build a new bridge when you’re not sure how long it’ll need to be and what the many and varied external stresses will be? If the new or existing systems cannot cope with customs declarations after Brexit it may not be the fault of HMRC. But that’ll be little comfort for the hundreds of thousands of traders whose businesses rely, in part, on a speedy and efficient customs service. Nine-year outsourcing deal caught on camera? This photo is of a Southwest One board that was surplus to requirements. 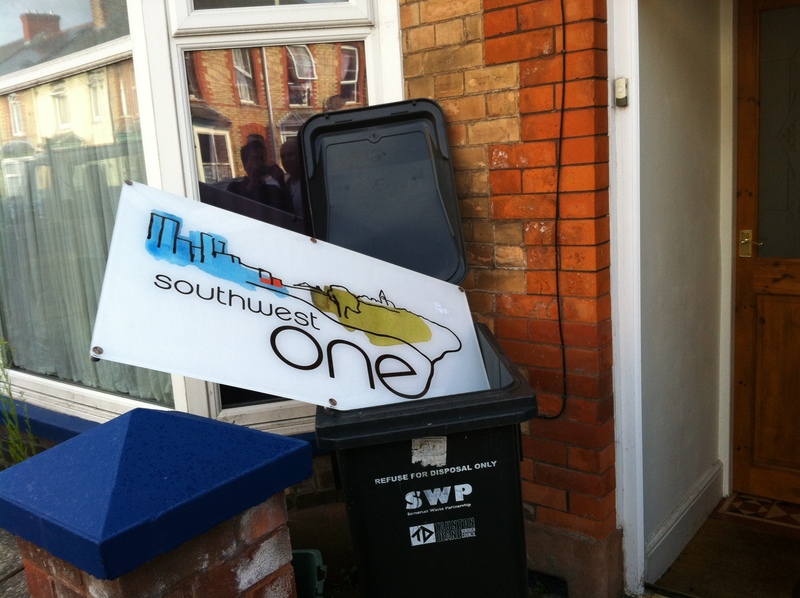 Southwest One continues to provide outsourced services to Avon and Somerset Police. The 10-year contract expires next year. But unless Southwest One continues to provide residual IT services to the police, the company – which is owned by IBM – will be left without its three original public partners. IBM and Somerset County Council set up Southwest One in 2007 to propel council services “beyond excellence”. Joining in the venture were Taunton Deane Borough Council and Avon and Somerset Police. The hope was that it would recruit other organisations, bringing down costs for all. An outsourcing deal that was supposed to save Somerset residents about £180m over 10 years ended early, in 2016, with losses for the residents of about £70m. The council and Southwest One settled a High Court legal dispute in 2013. Taunton Deane Borough Council also ended the deal early, in 2016. Was it all the fault of Southwest One? Probably not. The success of the deal was always going to be judged, to some extent, on an assumption that other organisations would join Southwest One. When that didn’t happen, two councils and a police force had to bear the main costs. There was also the inherent problem that exists with most big council outsourcing deals: that it’s always difficult for a supplier to innovate, save money on the costs of running council services, invest significantly more in IT, spend less overall and still produce a healthy profit for the parent company. It could be done if the council, police force or other public body was manifestly inefficient. But Somerset County Council outsourced what was, by its own admission, an excellent IT organisation. Some at the time had no doubts about how the outsourcing deal would end up. Facing the TV cameras, officials at Somerset County Council spoke with confidence about the new joint venture company they had set up with the “world-class” IT supplier IBM. “The contract has to succeed; we will make it succeed, ” a senior official said at the time. Greater choice for residents, more control, sustained improvement of services, improved efficiency, tens of millions in savings and enhanced job prospects for staff. These were some of the promises in 2007. Since then, Somerset County Council has been through a costly legal dispute with IBM; projected savings have become losses, and Somerset is days away from taking back the service early. Now the council faces new IT-related risks to its reputation and finances, warns a team of auditors. what exactly IT assets the council will own as of 1 December 2016, when the joint venture hands back IT and staff. how much software may not be licensed, therefore being used illicitly. how much software is being paid for without being needed or used, wasting council tax money. whether thousands of pieces of hardware have been disposed of securely over the years of the contract, or whether confidential data could later turn up in the public domain. the accuracy of some supplied information. “… the same networking hardware items have the same value associated with them even though one is twelve years old and the other only four” said auditors. That Somerset County Council laments setting up the Southwest One joint venture with IBM is not new. What continues to surprise is the extent of the difficulties of ending the joint venture cleanly – despite months, indeed more than a year – of preparatory work. The realty is that uncertainties and risks abound. When IT journalists ask leading councillors and officers at the start of outsourcing/joint venture deals whether all the most potentially serious risks have been given proper consideration, the spokespeople inevitably sound supremely confident. If things go wrong, they are sure the council will be able to take back the service under secure arrangements that have been properly planned and written into the contract. Yet today some of the most potentially serious risks to Somerset’s finances and reputation come from continuing threats such as the possibility confidential data being found on old hardware not securely disposed of. Or the council may be paying for unneeded software licences. In short Somerset County Council is taking back the IT service on 1 December 2016 without being certain what it will find. In future, therefore, when councillors and officials across the country talk with supreme confidence at the start of an outsourcing deal or joint venture about large savings, sustained efficiencies, and a step-change improvement in services that comes with the benefits of collaborating with a world-class private-sector partner, local residents will have every right to be deeply sceptical. For the reality is more likely to be that the council and its world-class supplier are about to embark on a journey into the unknown. Thank you to campaigner Dave Orr for alerting me to the council audit reports that made this post possible. TV broadcast in 2007 days after the council and IBM signed the Southwest One joint venture deal. “… laptops, servers, storage devices, networking equipment, etc.) have been disposed of without the correct documentation historically, throughout the term with SWO [Southwest One]. There is a high likelihood that without the documentation to show that SWO were meant to have previously disposed of any specific data baring assets in a compliant manner then subsequent fines and loss of reputation will need to be dealt with by the Council. 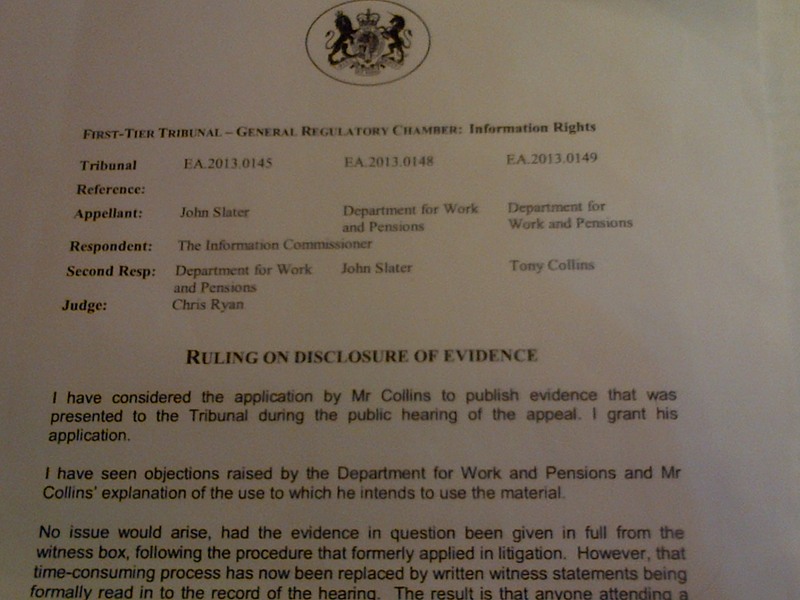 “This is being addressed as part of the exit works but initial investigations show an expected lack of documentation. “Software assets are now included in the monthly asset register report though the information collected and lack of correlation to meaningful license information means the original risk is not fully mitigated. In the House of Commons today MPs will debate the Capita Primary Care Support Services contract. It has been secured by Coventry North West MP Geoffrey Robinson, who wants GPs to be compensated for the failures arising from the outsourcing contract. The debate comes a day after the BBC reported that “more than 9,000 patients’ records in Norfolk, Suffolk and Essex have gone missing” since Capita took on the task of transferring files. As part of its contract Capita took on the job of transferring patients’ records, when people move from one GP to another. A BBC survey of 78 GP practices showed that 9,009 records had been missing for more than two months. Capita told the BBC it did not “recognise these claims”. Paul Conroy, a practice manager in Essex, has started a House of Commons petition on the delays, which has been signed by more than 3,000 people. It calls for an inquiry into the Capita contract and the impact it has had on GP practices. “GPs rely on that full medical history in order to make key clinical decisions on patient care,” he said. “GP practices are getting more and more frustrated by the missing patient records. In a statement, Capita said it had taken on the “challenging initiative” to streamline GP support services and there had been “teething problems”. “[But] medical records are now being delivered securely up to three times faster than under the previous system,” it said. “We do not recognise these claims regarding thousands of files being missing whatsoever. GP magazine Pulse quoted MP Geoffrey Robinson as saying that the secretary of state should intervene directly “as this is extremely dangerous”. Robinson said that some medical records are not being delivered at all, or delivered late or delivered to the wrong practices. Dr Richard Vautrey, deputy chairman of the British Medical Association’s GP Committee said that the problems arising from the outsourcing contract “are directly impacting on the ability of many GPs to provide safe, effective care to their patients in the area”. In August 2016, NHS England published the results of a User Satisfaction Survey of primary care support services over the previous six months. Only 21% of GPs were satisfied with the outsourced service, giving it an average overall score of 2.91 out of 10. An anonymous GP told Pulse how the problems are affecting him. He refers to the “performers list” that assures the public that GPs are suitably qualified, have up to date training, have appropriate English language skills and have passed other relevant checks such as with the Disclosure and Barring Service and the NHS Litigation Authority. “I moved 12 months ago and still haven’t been able to transfer performers list. I am 6 months late for my appraisal and unemployable except for my current salaried job as a result. ” It would have been easier to emigrate. The department responsible for the performers list at Capita is uncontactable except via a national email that isn’t responded to and a phone line that isn’t able to put you through to anyone. “My medical records were requested at the beginning of June 2016 when I changed to another health centre about 2 miles away. “[I] phoned Capita today and was told there was no record of this request and to get my solicitor to contact them. Then they put the phone down. I don’t have and cannot afford a solicitor. 58% reported that new patient registrations were not processed within the required three days. 81% of urgent requests for records were not actioned within three weeks. GP practices also noted a reduction in the number of incorrect payments and fewer delays in registrations of the “performers list”. It would be a pity if MPs today, in criticising Capita, lost sight of the bigger picture: how such outsourcing deals are considered and awarded. The root of the problem is that before the contract is awarded officials concentrate their attention on the minutiae of the benefits: exactly how much will be saved, and how this will be achieved. Pervading the pre-contract literature and discussions are the projected savings. This is understandable but wrong. It’s understandable because it’s the projected savings that justify the sometimes-exciting time and effort that go into the pre-contract negotiations and discussions. Large amounts of money are at stake. For officials, the pre-contract work can be a euphoric time – certainly more interesting than the day-to-day routine. But what happens to negotiation and discussion of risk? Risk is a table or two at the back of the reports. It’s a dry, uninspiring vaguely technical and points-scoring analysis of the likelihood of adverse events and the seriousness of the consequences materialising. Sometimes the most serious risks are highlighted in red. But there’s always a juxtaposed “mitigation” strategy that appears to reassure. Indeed it appears to cancel out any reason for concern. Risk is mentioned at the back of the internal pre-contract because it’s a cultural anathema. It’s the equivalent of visits by Building Regulations inspectors at a theme park under construction. Who wants to talk about risk when a contract worth hundreds of millions of pounds is about to be awarded? A bold official may dare to point out the horror stories arising from previous outsourcing contracts. That hapless individual will then be perceived by the outsourcing advisory group to have a cloud over his or her head. Not one of us. And the horror stories will be dismissed by the officer group as the media getting it wrong as usual. The horror stories, it will be explained, were in fact successes. Even when big public sector outsourcing deals end in a legal action between the main parties, officials and the supplier will later talk – without explanation or detail or audited accounts – of the contract’s savings and overall success. We’re seeing this on the Southwest One outsourcing/joint venture contract. No doubt some will claim the GP contract support contract is a success. They’ll describe problems as teething. Marginalise them. And later, when it comes to the awarding of future contracts, supporters of the GP outsourcing contract will be believed over the critics. And so the cycle of pre-contract outsourcing euphoria and post-contract rows over failure will be repeated indefinitely. It would be of more use if MPs today debated the role of NHS England in the award of the GP support contract. Blaming Capita will do little good. The supplier will face some minor financial penalties and will continue to receive what it is contractually due. Countless National Audit Office reports show how contracts between the public and private sectors, when it comes to the crunch, strongly protect the supplier’s interests. The public sector doesn’t usually have a leg to stand on. A focus today on Capita would be a missed opportunity to do some lasting good. Did NHS England consider us in the Capita take-over?